Originally developed to provide temporary protection for all types of floor finishes, Cover Guard® is also suitable for protecting walls, bulkheads, weatherdecks, furnishings and for wrapping and containment. 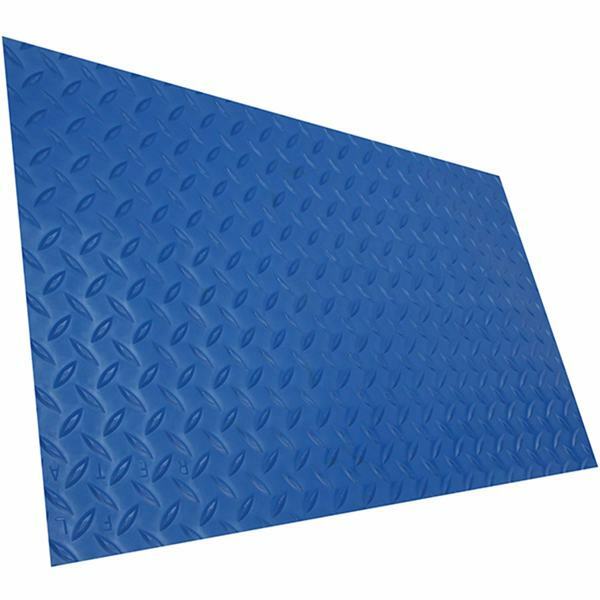 Material is flame-retardant polyethylene with a non-slip diamond pattern. Sold by the foot.